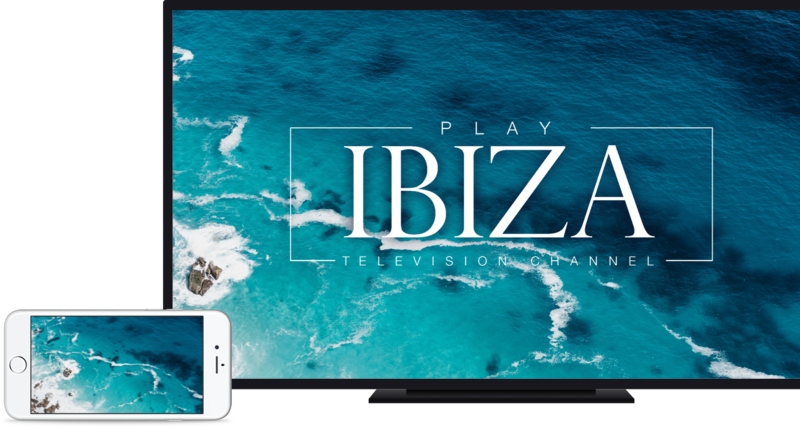 Enjoy all that Play Ibiza has to offer on your Android TV, tvOS and Smart TV devices. Download the apps and don't miss out on anything. You can log on to Play Ibiza and keep up with all that's new at any time. Wherever and whenever you choose! The best music at the best sites, Ibiza Beats! Watch All "What´s Going On?"